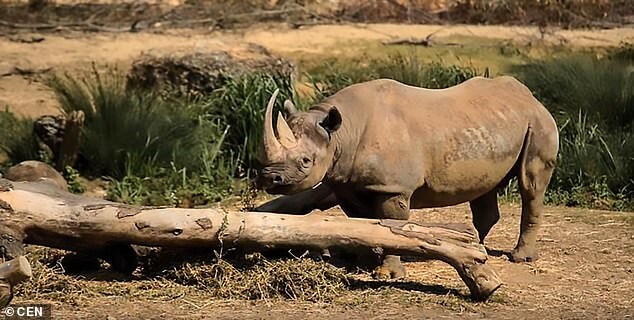 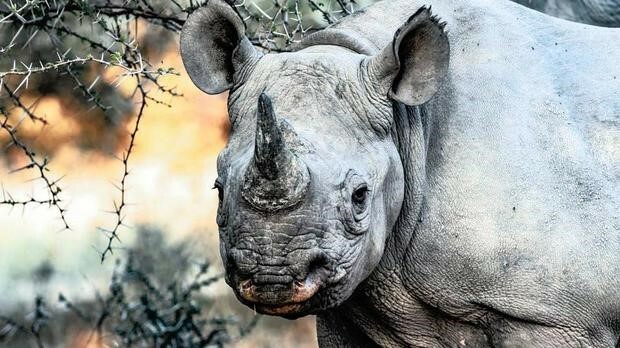 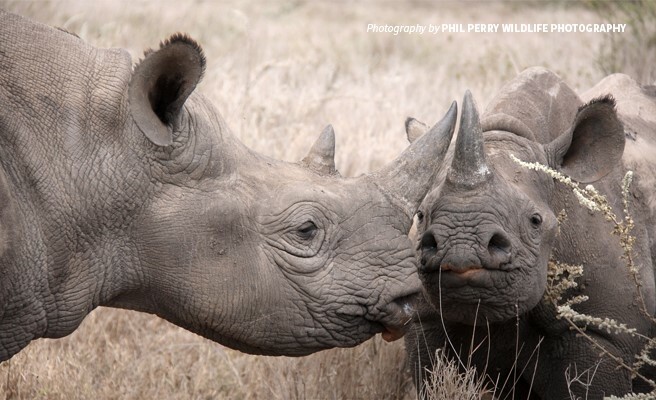 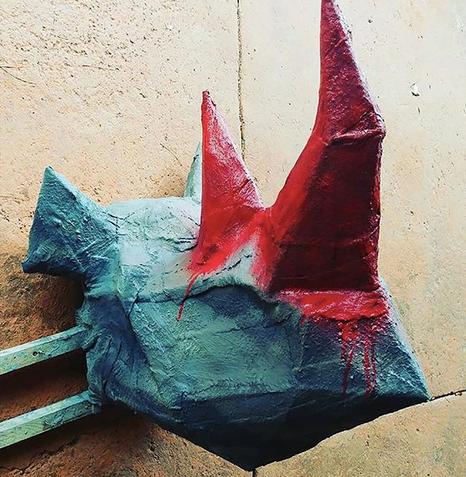 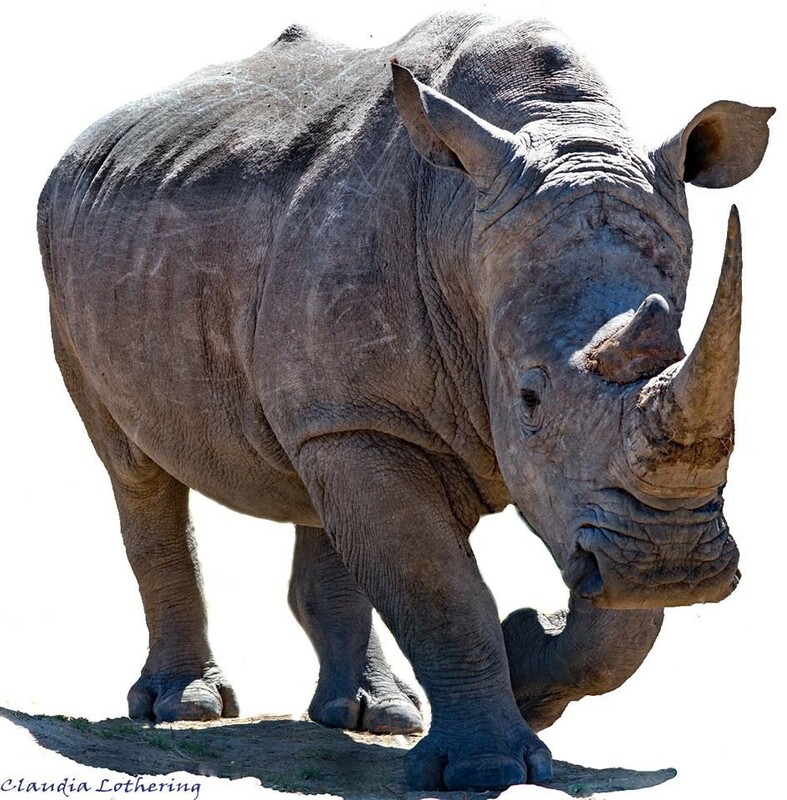 There are about 25,000 rhinos in all of Africa today. 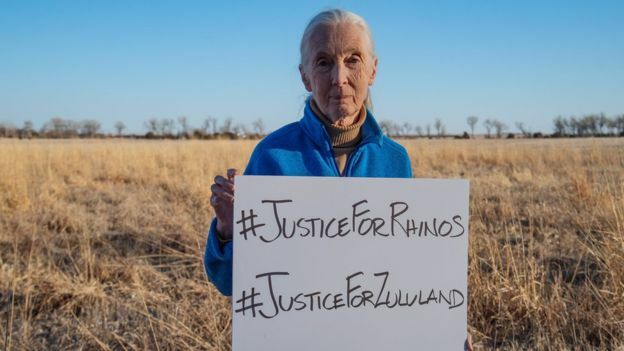 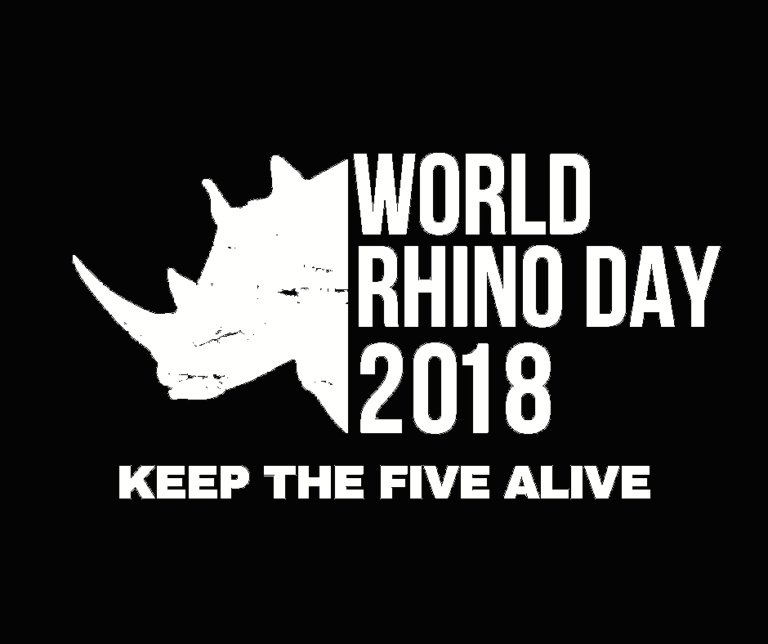 This number becomes more meaningful — and painful — when you consider rhinos’ former strength on the continent. 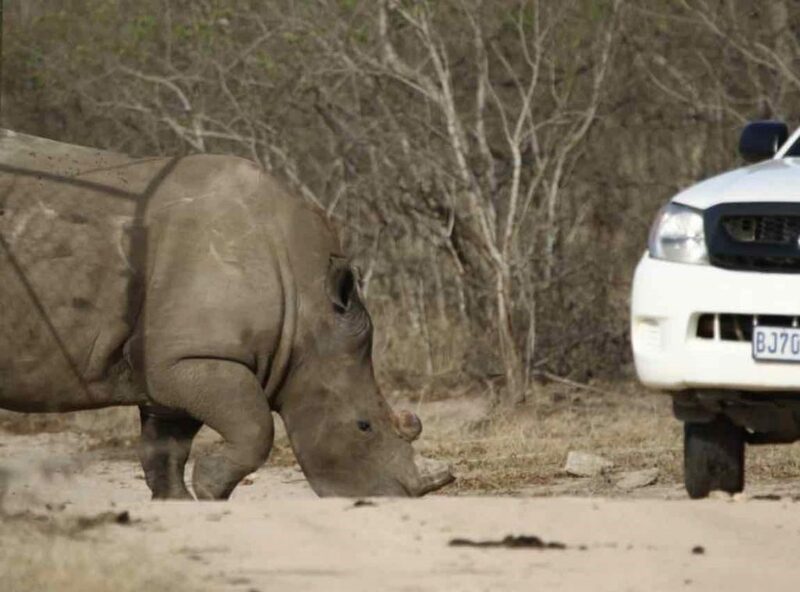 White rhino down, Black Hawk up. 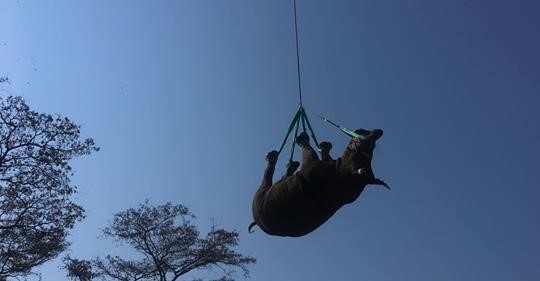 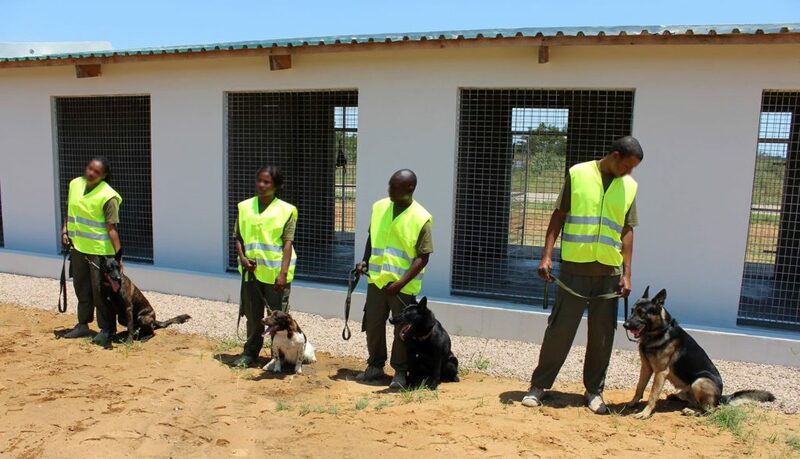 how Africa's only Black Hawk relocated a white rhino. 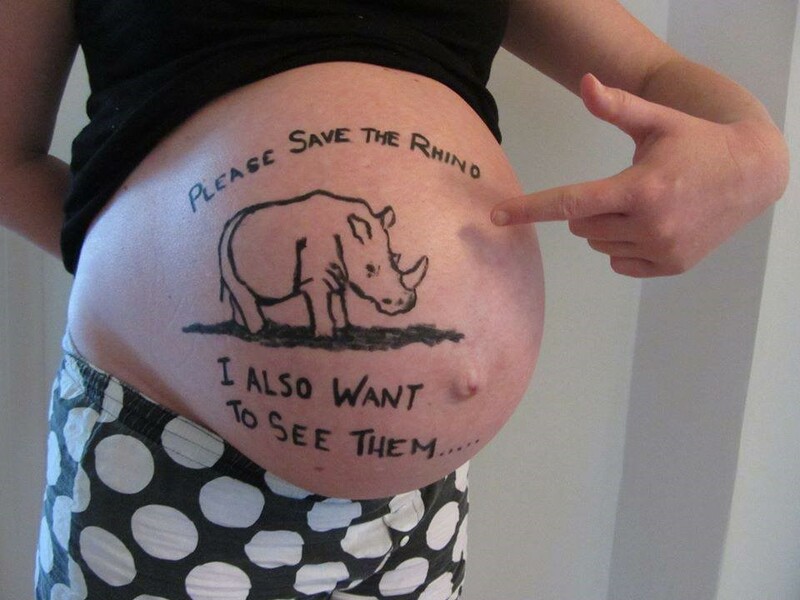 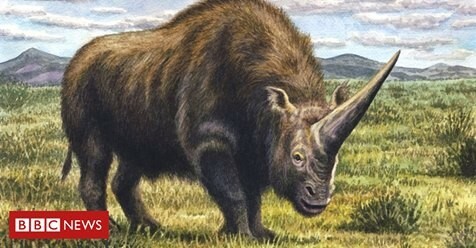 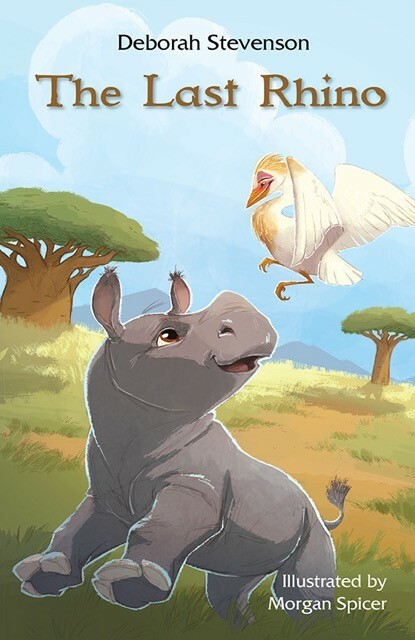 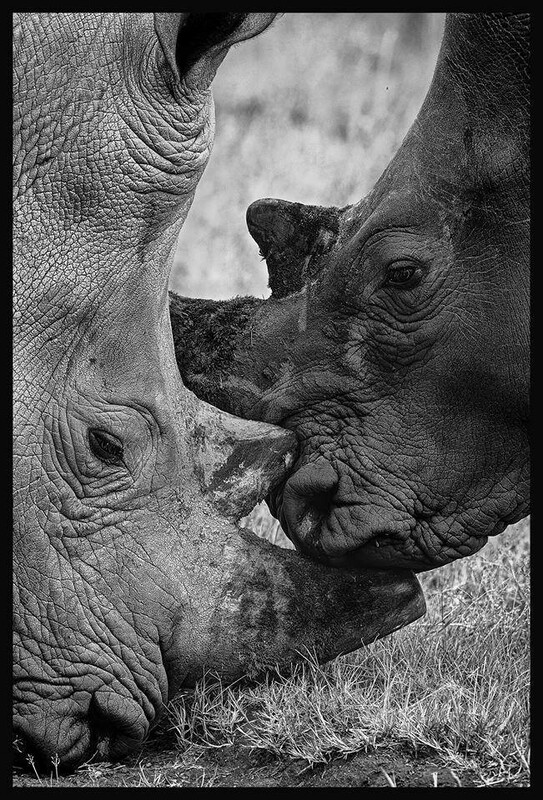 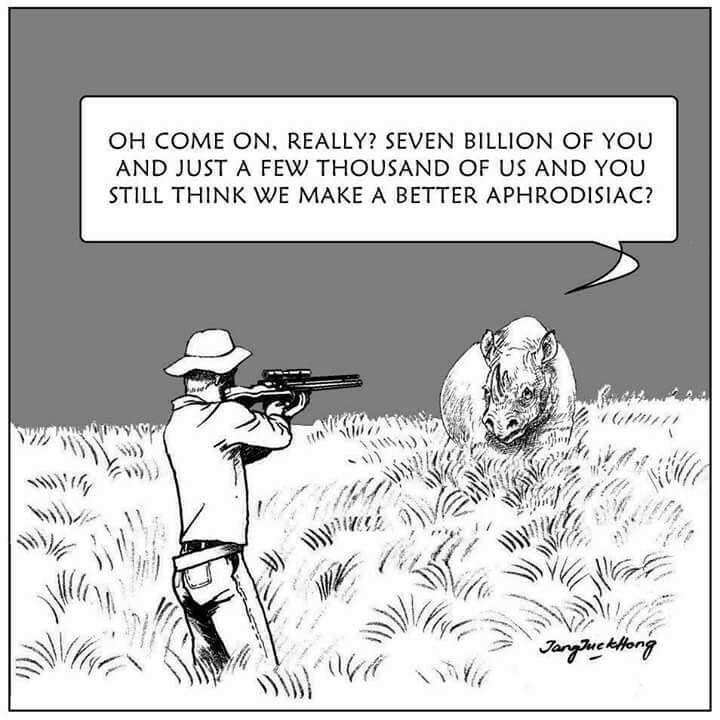 Please save the Rhinos, I also want to see them!